It's not 100% match unfortunately, but close enough. 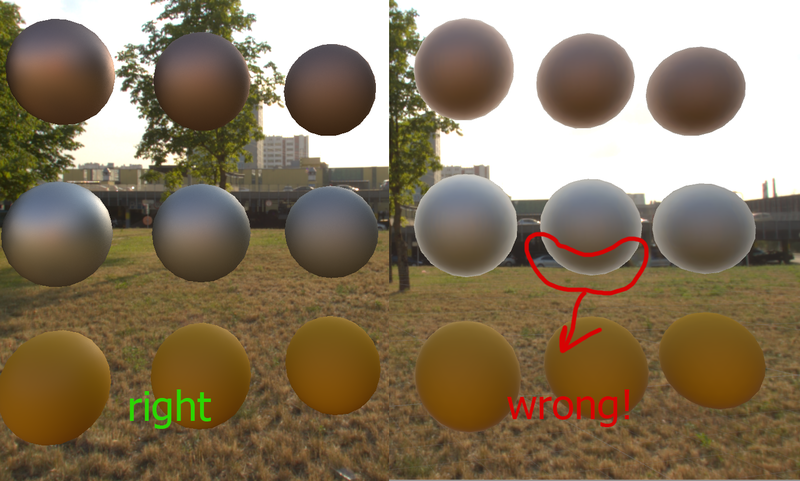 It is how GGX-based BRDF should work, not how it works in Unity. If you are interested in details, please read below. 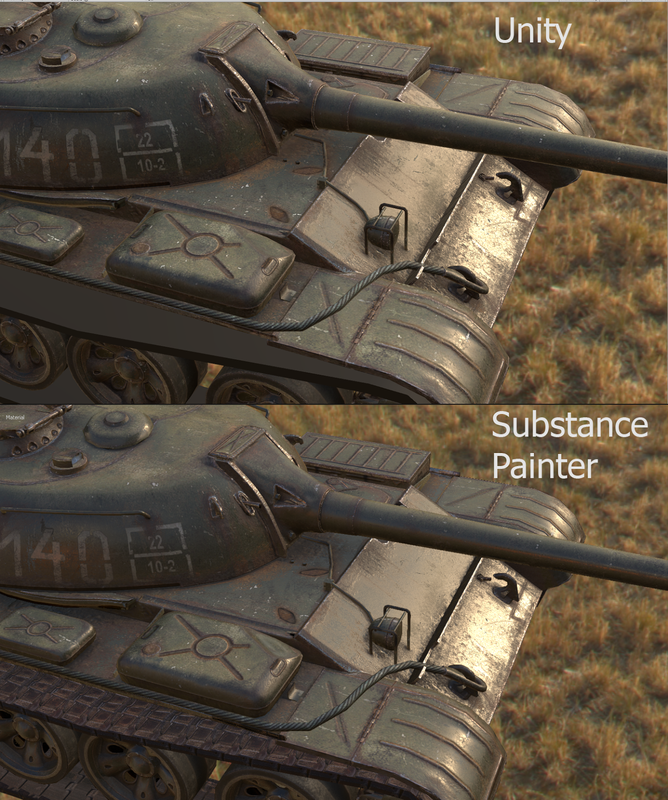 - Unity using Gamma space incorrect lighting by default. COME ON Unity! How could that be even possible in 2016! 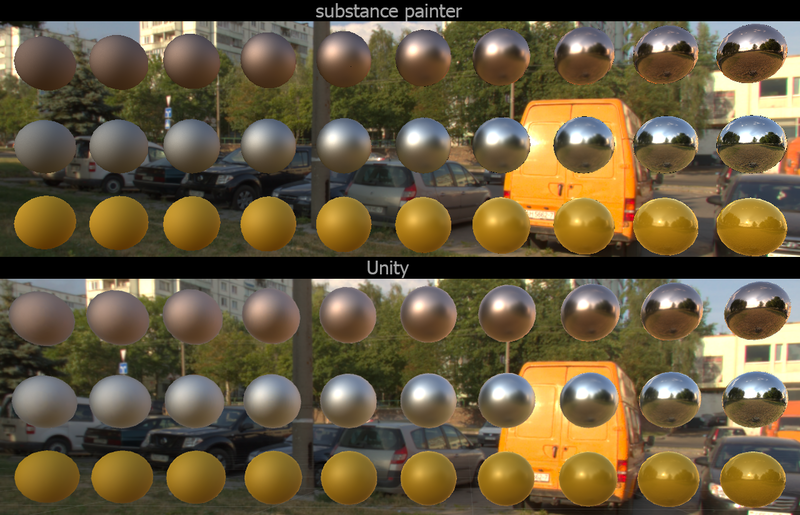 - Unity Indirect BRDF part has an error in it, despite the fact it is an approximation. Dominant reflection vector(you may consider it as an average of all R vectors for that point of view) of the glossy surfaces tends to tilt closer to surface normal, and with roughness=1 it becomes normal , and distribution becomes uniform, lambertian. However in Unity, environment map always samples from reflection vector, and that leads to incorrect reflections and light leaking. I really hope unity will fix than in the next major update. Have you filed bugs for either of these issues? Have they ever been resolved? Hi! 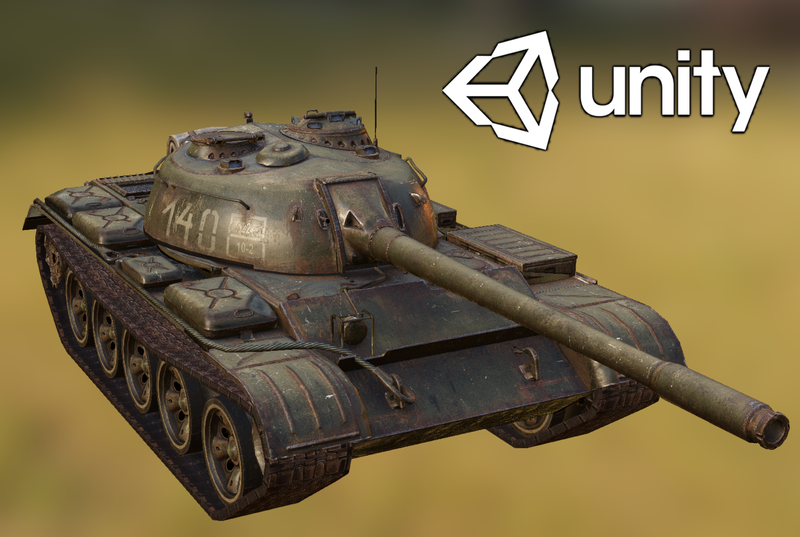 I am pretty sure that they are aware about that, Unity has acquired a couple of really talented computer scientists during last years, for example Sebastien Lagarde who fixed exactly the same issue for Frostbite engine. Though I don't know the reason why they haven't fixed that yet. When you click on BruteForce all begins to lag. once I download the shader and save it in the shelf, how do I apply it? Is this shader still needed using Unity 2017.4 and Substance Painter 2018.3?